Davana Essential Oil is derived from the plant of the same name, davana, more specifically the flowers, leaves, and stems of the plant. It has been used for a long time for medicinal purposes and religious rituals. The essential oil has disinfectant, antiviral, and antiseptic properties and is commonly used for treating high blood pressure, diabetes, infections, colds, coughs, and depression. In Tamil, Davana is known as davanam. The plant is under the daisy family and it natively grows around Southern India. It is a leafy plant that grows around 12 to 18 inches in height. The flowers of this herbal plant, which are puffy yellow, are commonly used in religious rituals, where they are offered regularly to Lord Shiva, who is an Hindu God. Davana Essential Oil is also used in India for treating uterine and ovarian cyst, as well as treating issues related to menopause. Davana is not just used for treating physical health problems, but emotional and mental issues too. 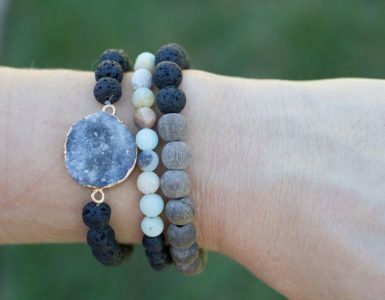 It can effectively calm the emotions and relax the mind, which alleviates tension, anxiety, or any negative thoughts and emotions. While it was not popularly used in the West, it was used as an aphrodisiac and incense in the East. Today, this essential oil is widely used in making perfumes, as well as flavorings on beverages and baking goods because of its aroma. It has sweet, mysterious, penetrating, and rich scent. The color of the essential oil varies, but it is usually clear or transparent, and pale yellow. Davana Essential Oil blends well with other oils such as clove bud, clary sage, cistus, chamomile, carrot seed, black currant bud, bergamot, beeswax, amyris, basil, and ambrette. Other ingredients that you can use it with are ylang ylang, violet leaf, vetiver, tonka bean, petitgrain, patchouli, osmanthus, orange, oakmoss, mandarin, lavender, lavandin, labdanum, jasmine, geranium, and blue cypress. It was proven in a 2009 research that Davana Essential Oil can effectively fight the Bacillus cereus bacteria. The International Journal of PharmTech Research published the said research. It is used in Ayurvedic medicine to fight infection and treat wounds. Another study done in 2011 proved that this essential oil is rich in antioxidant, which is good in treating or preventing cancer, chronic diseases, and various heart problems. In 1996, Pubmed published a research, which talked about how Davana Essential Oil can effectively help lower the glucose level in the blood, thus preventing or treating diabetes. Davana Essential Oil as Vulnerary. This essential oil is used for treating wounds. It prevents wounds from getting infected and it helps in quicker healing. Davana Essential Oil as Relaxant. It is effective in relaxing blood vessel and muscle contractions. 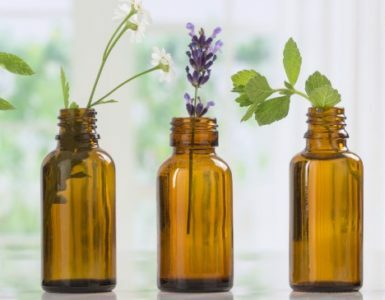 The essential oil can also help relax the body and mind, thus alleviating negative feelings or emotions, such as anger, depression, stress, and anxiety. It’s also good for those who are suffering from insomnia or sleep problems as it can help you get a good night rest. Davana Essential Oil as Expectorant. It treats hard to remove phlegm and cough. Davana Essential Oil clears the respiratory tract, making it easier to breathe. It also alleviates the pain like headache that comes with cold. Davana Essential Oil as Emenagogue. It is effective in regulating menstruation, and alleviates the cramps, fatigue, nausea, and pain that come with it. Davana Essential Oil as Disinfectant. This essential oil is used for treating infections caused by various microorganisms, such as fungi, virus, microbes, and bacteria. It can also be used for disinfecting the surroundings using vaporizers, sprays, and fumigants. Davana Essential Oil as Antiseptic. It can treat internal or external infections, including infections on wounds, kidneys, urethra, urinary tracts, and other body parts. Davana Essential Oil as Antiviral. It effectively protects the body from viral attacks. It ruptures cyst, preventing the infection from spreading. 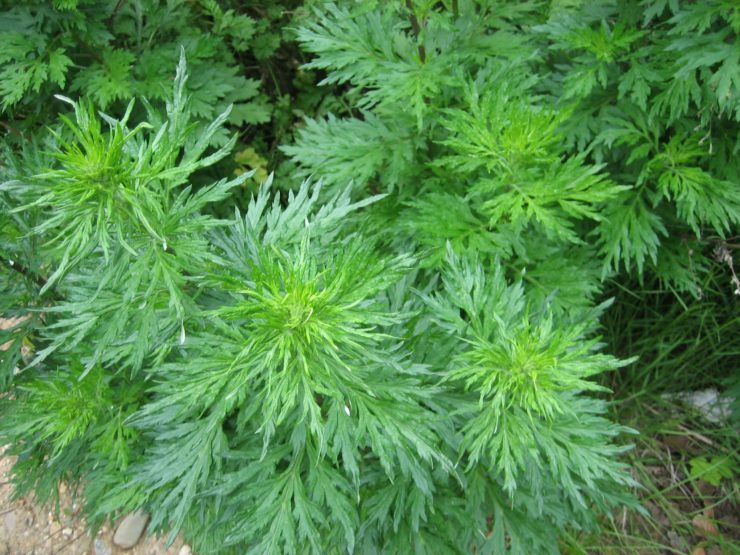 It can cure viral infections like measles, flu, cough, colds, and more. Davana Essential Oil as Skin Treatment. This essential oil is added on skin creams and lotions to make the skin softer and smoother. It’s also used for treating insect bites. Make sure to dilute it with a base or carrier oil like coconut or olive oil. 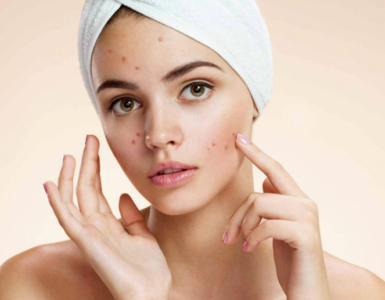 Davana Essential Oil as Acne Treatment. It removes the puss and fights infection making acne heal faster. It can be added on anti-acne cream or with a carrier oil to be applied on the acne. Davana Essential Oil as Anti-Depressant. It effectively relaxes the mind and body, giving that feeling of calmness. It doesn’t just fight depression, but other negative emotions and thoughts too. Davana Essential Oil is non-toxic, but it may cause skin irritation, which is why it is not recommended for kids, pregnant women, and those with sensitive skin. It is also not recommended for ingestion unless it is taken with the guidance of an expert. To ensure that it is safe for you to use, do a skin patch test by applying a small amount of this essential oil mixed with a carrier oil on a small part of the skin and see if there is any unwanted reaction. If there are rashes, inflammation, or skin irritation, please discontinue its use. Use with Diffuser. Add Davana Essential Oil in a diffuser and enjoy the relaxing aroma that it brings. This will relax the mind and body, as well as repel insects. Add on Skin or Massage Treatment. Add a few drops of this oil on creams, lotions, or base oil for massaging or treatment of various skin problems. Perfume ingredient. This is commonly used as an ingredient in perfumes because of its sweet and fruity smell. Baking and beverage ingredient. It’s also used as an ingredient in beverages and various baked goods. Davana Essential Oils is extracted from the stems, leaves, or flowers of the davana plant. The process of steam distillation is used to do this. Steam or water vapor separates the essential oil from other components as it is non-volatile to heat. This essential oil is widely known for its calming and soothing features that help relax the mind and body. You can create your own mixture at home that will bring this effect when massaged in the body. Combine all the ingredients below and use this to massage on your neck, shoulder, temple, or other body parts. You can buy Davana Essential Oil at your local health store or essential oil store. Another option is to order online. See to it that you do your research to ensure that you are dealing with legitimate and trusted sellers of pure Davana Essential Oil. Silky Scents, Plant Guru, and Healing Solutions are some of the top brands to check out. Dried plants of davana are used as aromatic bouquet. It was only in the 20th century that the use of this essential oil became popular in Japan and the US, which is now used to flavor tobacco, beverages, and baked goods. Pure Davana Essential Oil is highly concentrated, which is why it must be used with a carrier oil. This essential oil is also popularly used by those who practice aromatherapy because it is efficient in relaxing the muscles and treating cramps.